Brilliantly melds a deep knowledge of forensic procedures with a riveting story. 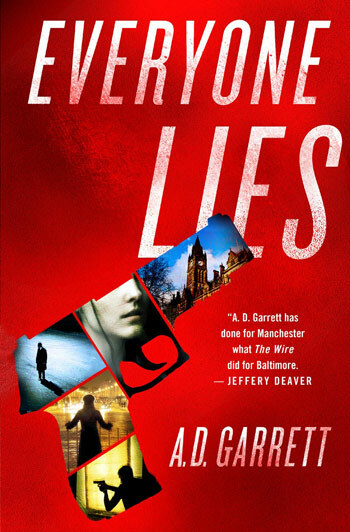 The subtle twists in Everyone Lies kept me guessing until the end. Fans of Kathy Reichs and Patricia Cornwell are going to love this book! D.J. McIntosh, Bestselling author of The Witch of Babylon.